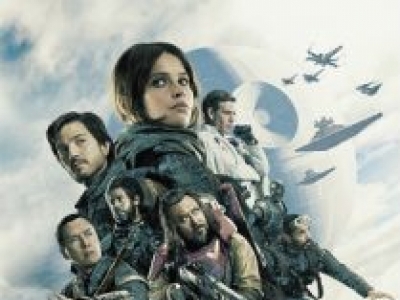 A rogue band of resistance fighters unite to steal the Death Star plans and bring new hope to the galaxy. 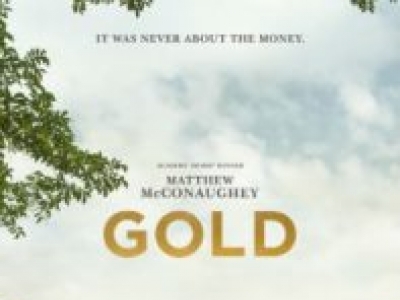 Inspired by a true story, Gold is the epic tale of one man’s pursuit of the American dream - to discover gold. 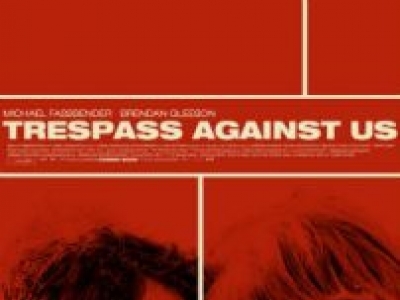 Trespass Against Us is set across three generations of the Cutler family who live as outlaws in their own anarchic corner of Britain's richest countryside. 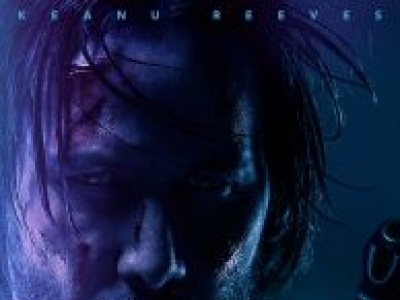 This sequel to "John Wick" features Keanu Reeves reprising the title character and director Chad Stahelski returning to helm. 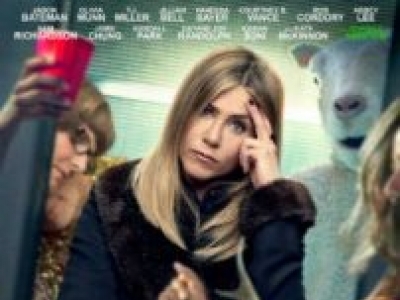 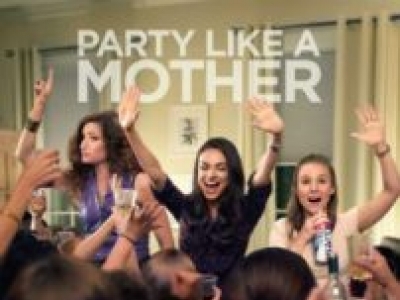 Directed by Josh Gordon and Will Speck, this comedy stars Jennifer Aniston, Jason Bateman, Rob Corddry, Kate McKinnon, T.J. Miller, and Courtney B. Vance. 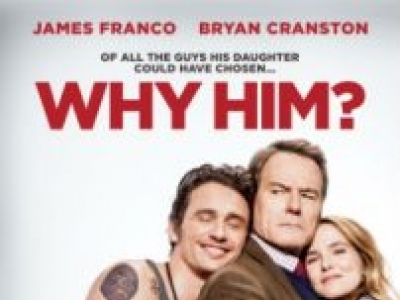 Over the holidays, Ned (Bryan Cranston), an overprotective but loving dad, and his family visit his daughter (Zoey Deutch) at Stanford, where he meets his biggest nightmare. 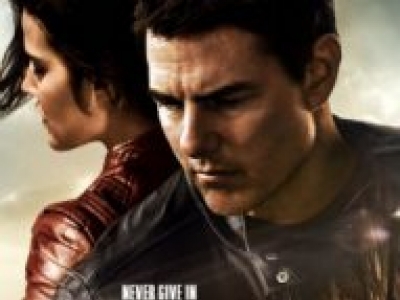 In this second installment of the Jack Reacher franchise based on Lee Child's popular book series, Tom Cruise returns as the title character.